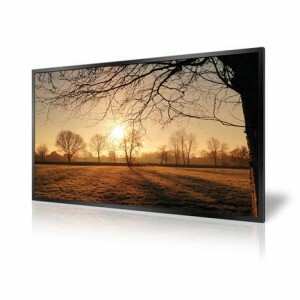 Introducing the new range of Pixian Sunlight Readable Digital Advertising Displays, with built-in media player. These high-definition displays are simple to use and are purpose built for 24/7 commercial environments. 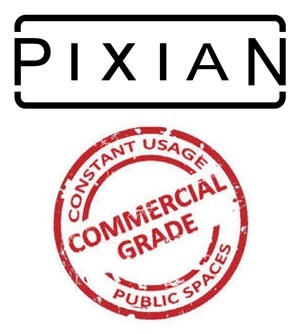 The Pixian range of professional LCD monitors are designed to provide simple and effective advertising in areas brightly lit areas. 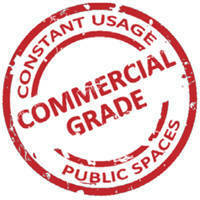 Ideally suited for use in shop windows, hotel lobbies, sporting venues etc. Any location where clear and bright signage is required but high ambient light makes the use of standard public display screens impractical. 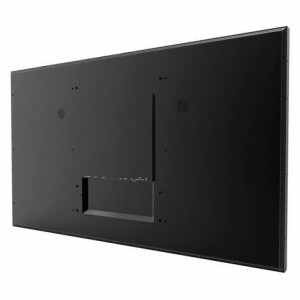 Brightness is paramount when using outward facing screens, these displays use commercial grade Ultra High Brightness panels (1500 cd/m²) which are more than three times brighter than a standard domestic television to make them easy to view in direct sunlight. The screens are installed with commercial grade LCD panels with a expected lifespan of 50,000 hours. With high quality components the displays are built for constant use 24/7. The internal air-conditioning system allows the screens to be in constant use in an outward facing window. 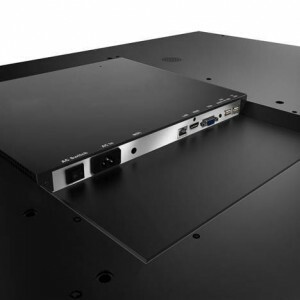 Internal fans keep the panel and other internal components at the optimum working temperature; ensuring a long and reliable life for your screens. By using the environmentally friendly power timer you can set daily on/off times for your displays. This reduces power usage by automatically powering off in hours that the displays are not required. As well as having AV inputs, these displays also have a built-in HD media player allowing you to run content copied from a USB drive. Load your pictures and videos onto a USB memory stick then insert it into the display, the screen will then start playing the pictures and videos in a continuous loop. The display has two integrated slimline speakers for applications that require an audio element.